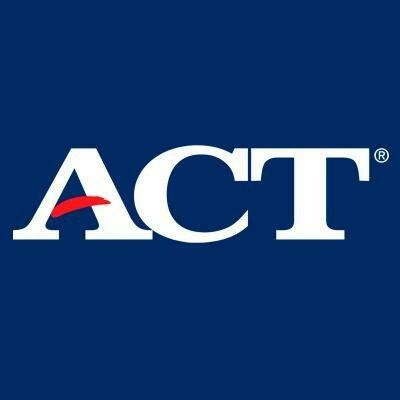 Students in grade 11 take the ACT, American College Test, which also assesses the four core academic areas and serves as an indicator of college readiness. This test is widely used for college admission and is scored on a scale of 0 to 36. 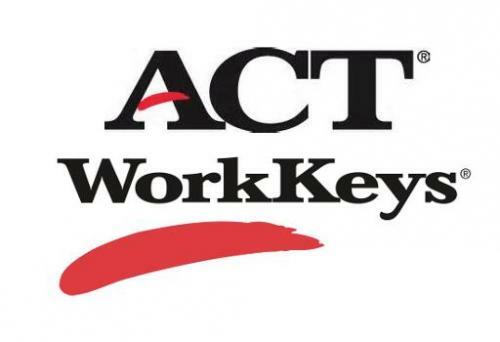 WorkKeys is a career-readiness assessment measuring reading, math, and locating information as a way to build an understanding of how to improve skills and increase prospects for securing high-demand, high-wage jobs in today’s 21st-century workplace.